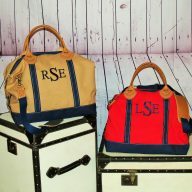 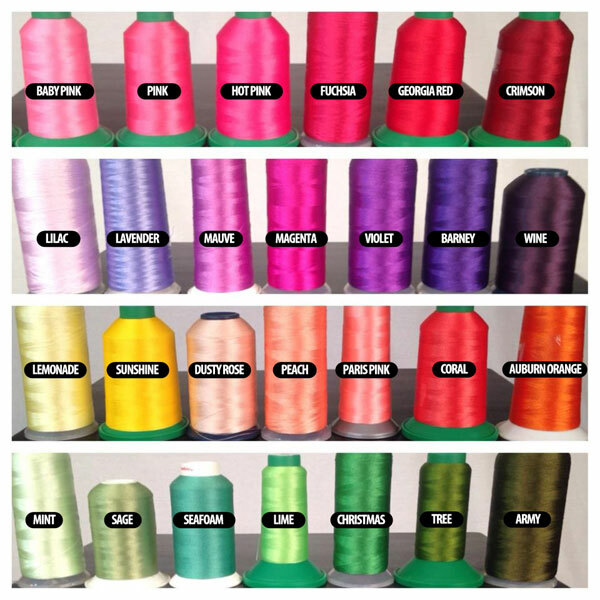 SKU: 504. 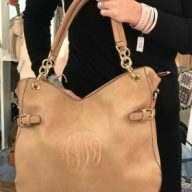 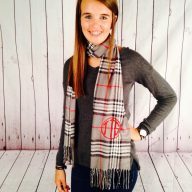 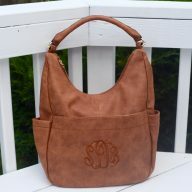 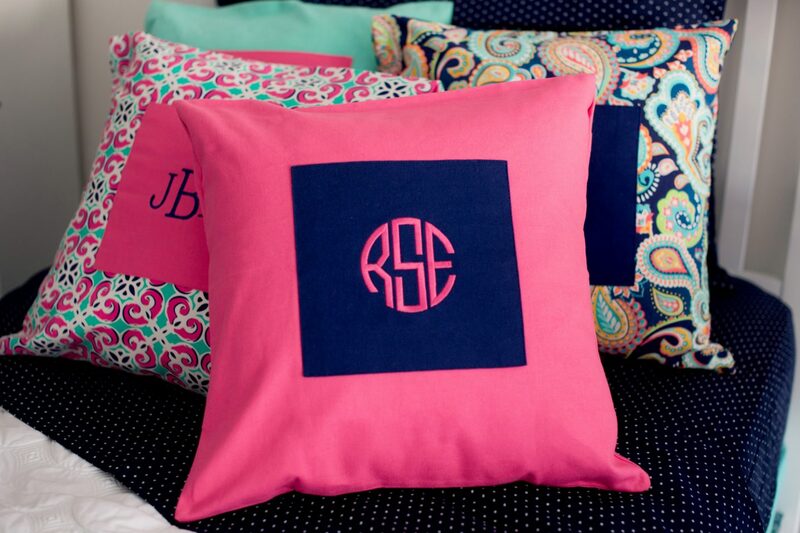 Categories: Carolina Monogram, For Home. 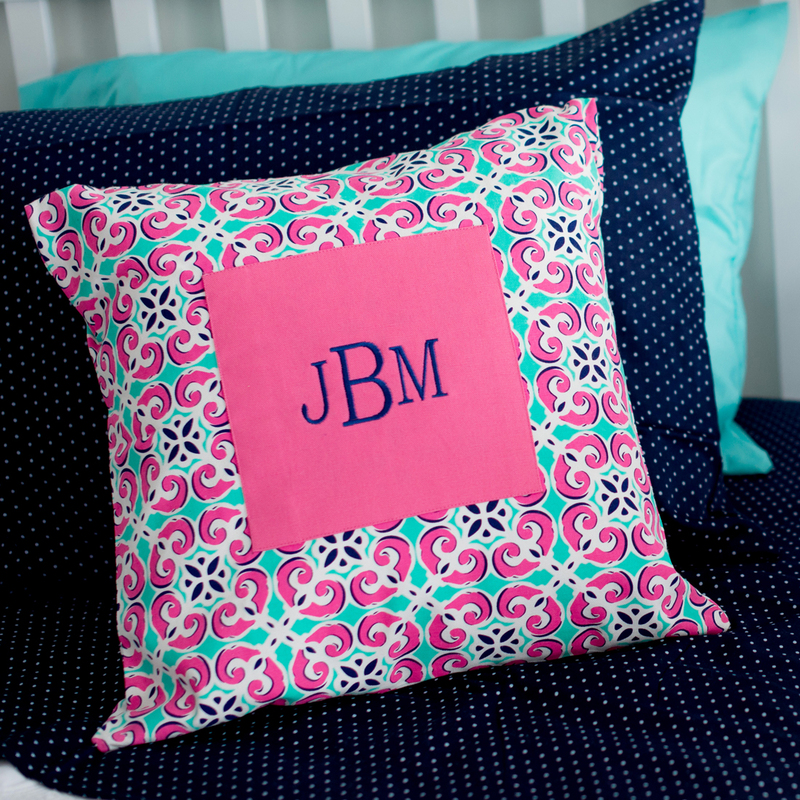 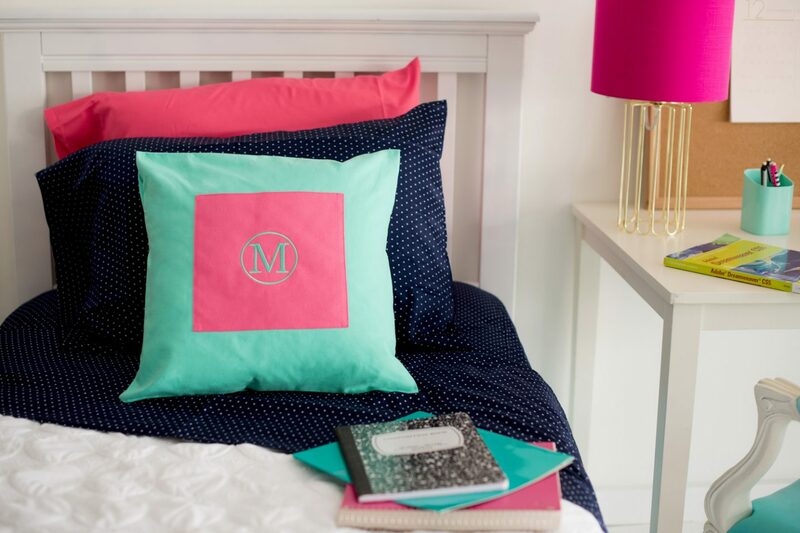 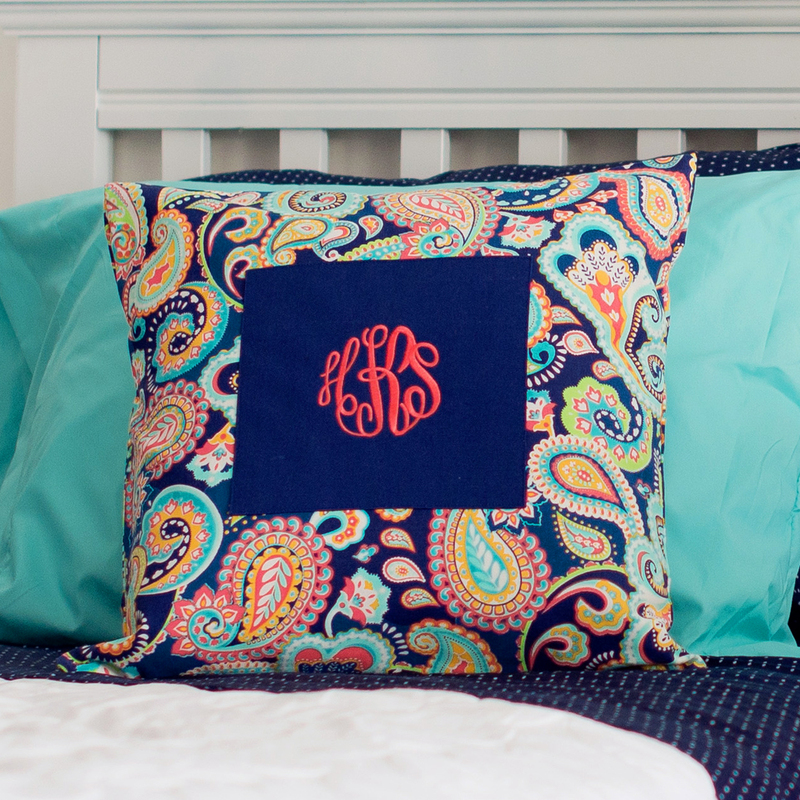 What better way to dress up a dorm room than with a bright, cheerful monogrammed pillow??! 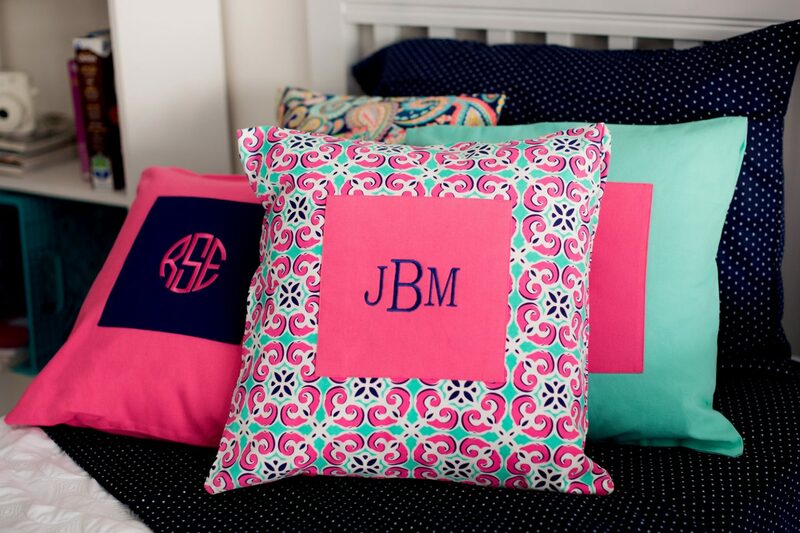 Perfect for any dorm or bedroom, these pillow covers are a must have for all the trendy young ladies out there!